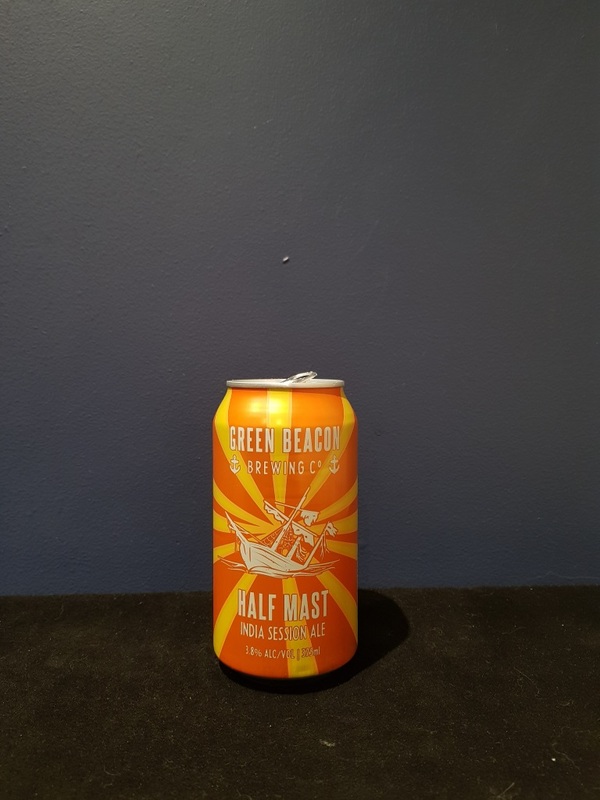 Beer #2545 is an indian pale ale brewed by Green Beacon in Brisbane, Queensland, Australia. 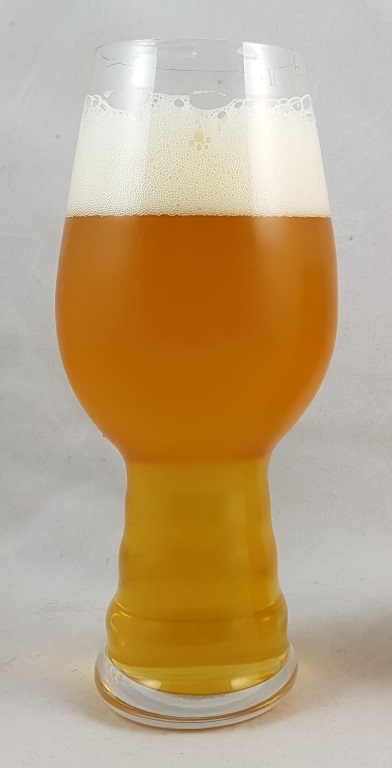 A refreshing low ABV IPA, at only 3.8% it can’t compete with the big boys but it doesn’t need to. It’s sessionable, fairly creamy and malty, with a decent hit of tropical fruit. The bottle size is 375ML with an alcohol content of 3.80% (containing approximately 1.10 AU / 1.40 UK standard drinks), and it costs $5.50.